Philosophy is not a closed club or a secret society. It's for anyone who thinks big questions are worth talking about. Sentences from Protagoras, Aristotle and Kierkegaard round out this quick tour. Since every philosopher has a story, not just a series of ideas, Groothuis also offers a bit of each one's life to set the stage. The seven sterling sentences themselves, while they can't tell us all there is to know, offer bridges into other lands of thought which can spark new ideas and adventures. And who knows where they might lead? 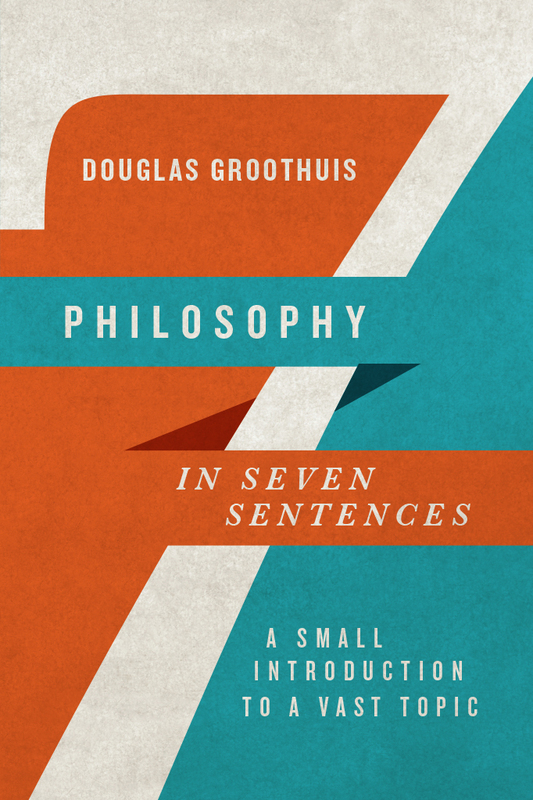 "In an age in which being a 'Professional Philosopher' has eclipsed the actual practice of philosophy—pursuing the good, the true and the beautiful so that one may live well—Doug Groothuis's Philosophy in Seven Sentences is a breath of fresh air. Too often those of us who identify as philosophers think of our craft as an exercise in intellectual gamesmanship with its own toolkit and narrow list of 'problems' with which we are supposed to deal. 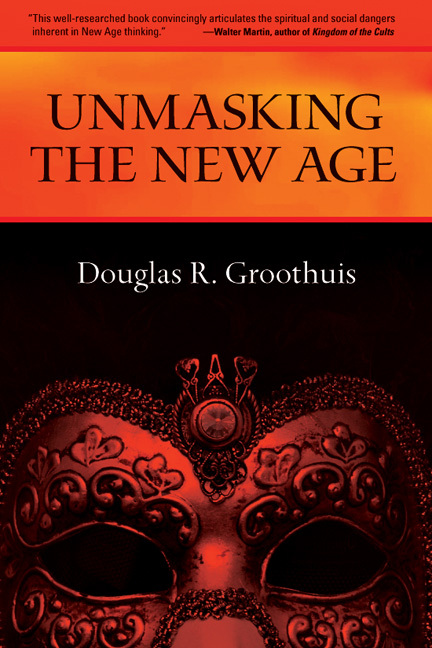 In this small though powerful book, Groothuis reminds us that when Socrates said that 'the unexamined life is not worth living,' he was doing something much more important than just publishing a career-making breakthrough in metaethics. He was actually doing philosophy." "Philosophers sometimes say memorable things. And it can often pay great dividends to ponder what they've articulated. Doug Groothuis provides here an original short introduction to philosophy by examining seven such statements that have echoed through the centuries. 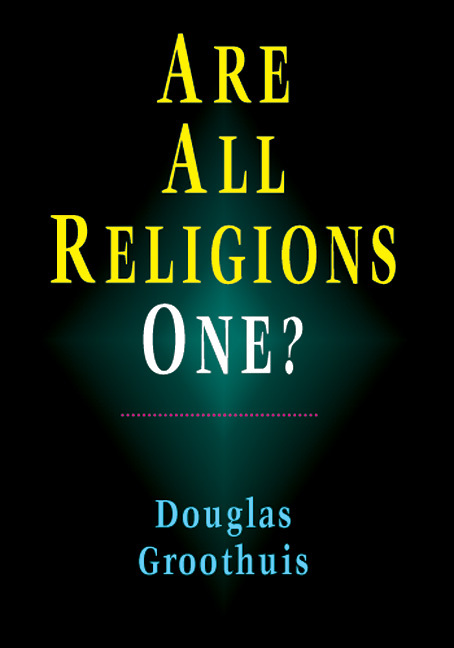 Reading this book is like having a long conversation with a lively guide to the wisdom of the ages." "Anyone desiring a refresher in philosophy would also benefit from it, and it would be a great little book to overcome the objections of friends who have little use for philosophy." 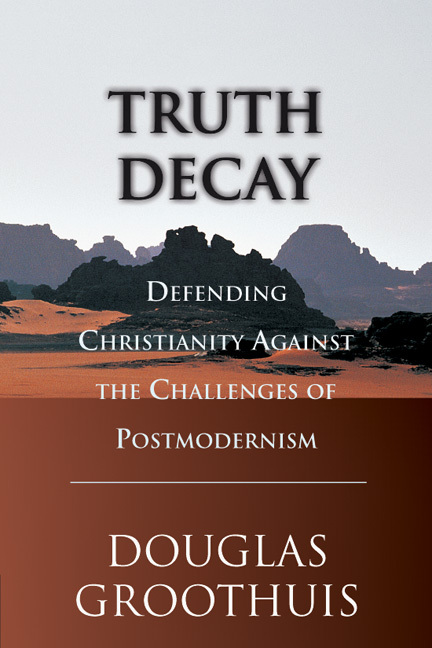 "This work is an excellent example of how to write on a tough subject engagingly and efficiently. Philosophy does not have to be dry, unlike the puns that emanate from many of its professional adherents. If you're looking for tinder for generating philosophical discussions (or fires) that could lead to quality gospel conversations, look no further than Philosophy in Seven Sentences." 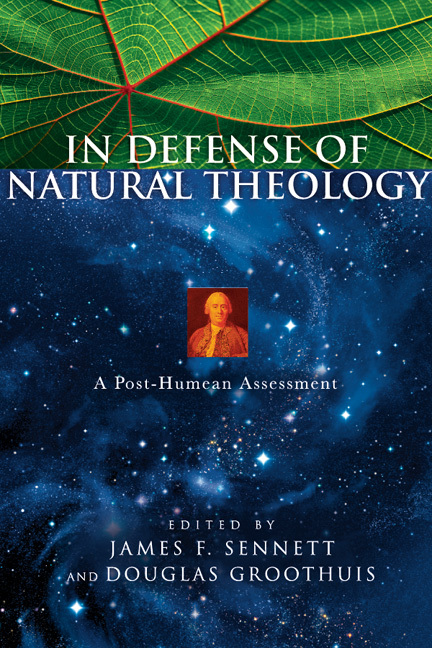 "It will make readers think, and sometimes laugh, as they are introduced to (or fondly recall) the thought of Protagoras, Socrates, Aristotle, Descartes, Pascal, and Kierkegaard. . . . 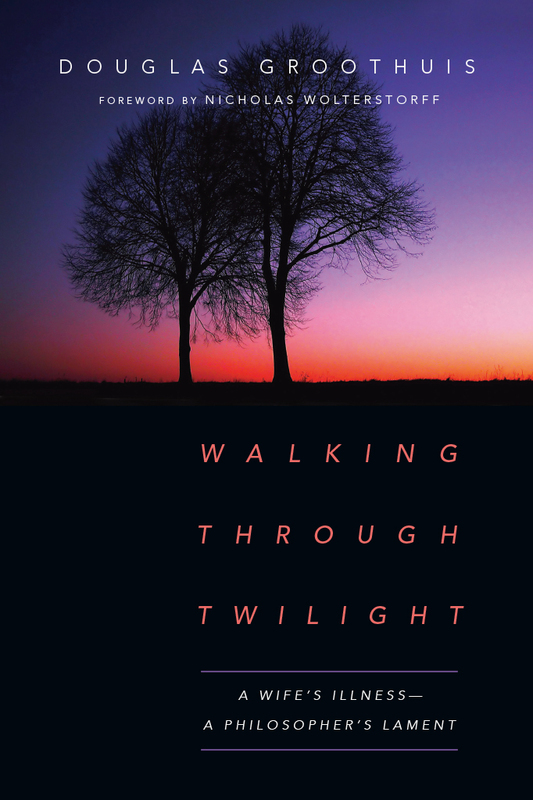 Discerning what Groothuis gets right and what he gets wrong is precisely the kind of philosophical task this book hopes to inspire." "An inherently fascinating, thoughtful and thought-provoking read, Philosophy in Seven Sentences: A Small Introduction to a Vast Topic is very highly recommended for high school, college, university, and community library Philosophy collections." 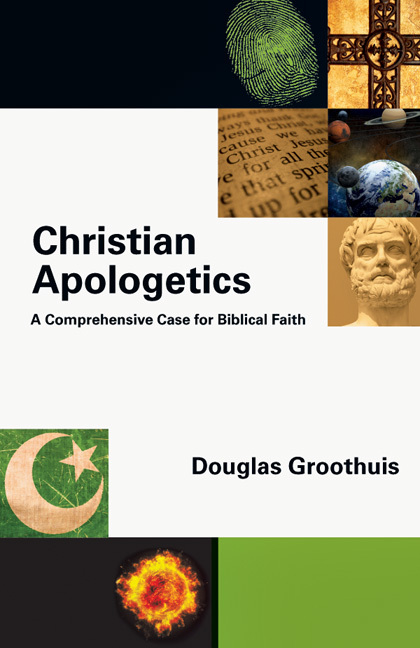 "As a tour guide to the intellectual landscape, who will coach future travelers to be able to explore it profitably with an eye open to its implications for the Christian life, Groothuis would be hard to beat. 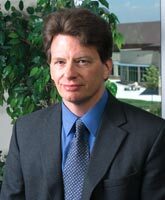 He is just the companion beginning philosophers should want for their journey. I highly recommend Philosophy in Seven Sentences." Introduction: Philosophy in Only Seven Sentences? 1. Protagoras: Man is the measure of all things. 2. Socrates: The unexamined life is not worth living. 3. Aristotle: All men by nature desire to know. 4. Augustine: You have made us for yourself, and restless is our heart until it comes to rest in you. 5. Descartes: I think, therefore I am. 6. Pascal: The heart has its reasons of which reason knows nothing. 7. Kierkegaard: The greatest hazard of all, losing one's self, can occur very quietly in the world, as if it were nothing at all.